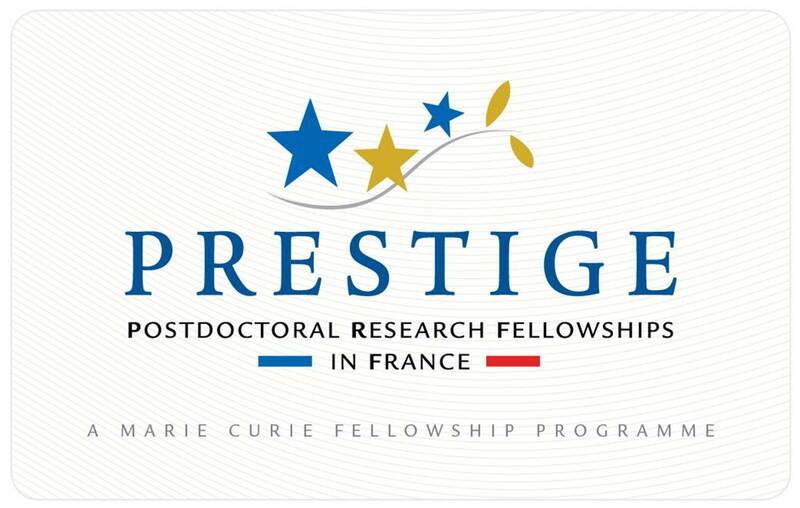 Applications are invited for PRESTIGE Postdoctoral Research Fellowships in France for the year which is open all year round for applicants worldwide. The programme is open to any scientific field and research topic, as far as in compliance with EU ethics regulation and rules. PRESTIGE aims at fostering the international mobility of post-doc researchers. Re-integration, targeted at nationals of the EU Member States or Associated Countries working in research for at least 3 years in another Third Country to come to France to further develop their career. Study Subject: PRESTIGE is open to all scientific fields provided that each proposed research project is in compliance with the EU ethics rules. Co-financing partners may, however, limit the eligible scientific fields, according to their own prioritized thematic areas. 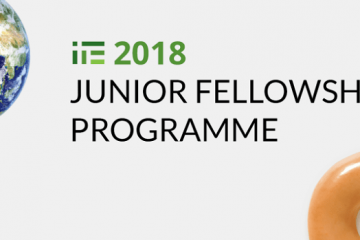 Scholarship Award: PRESTIGE is a co-financing programme, funding about 1/3 of the post-doc fellow’s living, mobility and research allowance, whiles the remaining 2/3 are financed by another partner, either public or private. PRESTIGE should help to strengthen and broaden various existing mobility initiatives, thus making both France and the European Research Area (ERA) more attractive to researchers. Researchers will be partly financed through PRESTIGE by a EU grant (roughly 1/3 of the salary) paid by Campus France to the host or sending institutions which commit themselves to finance the remaining amount. Please note that the actual grant amount will be prorated depending on the duration of the mobility. The applicant must be in possession of a doctoral degree or having at least 4 years of research experience (full-time equivalent). Ph.D. students can apply provided that they will be in possession of their doctoral degree by the start of the post-doc mobility. Researchers must be Experienced Researchers (according to the terminology of Marie Curie Actions) in possession of a doctoral degree (or be awarded such a degree by the starting date of their mobility) or an equivalent research experience of 4 years and they may apply after a career break. Their proposals must fulfill all of the below-mentioned eligibility criteria if they are to be retained for evaluation. These criteria will be rigorously applied. A proposal can be declared ineligible, at any time, if it becomes clear that it does not meet the requirements. 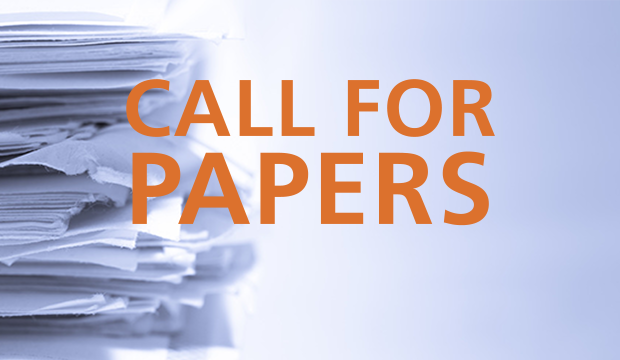 Proposals must be complete and prepared in cooperation with a host institution. 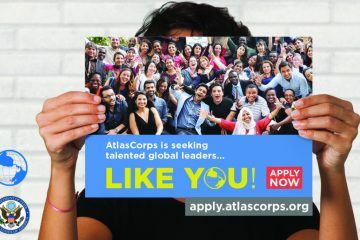 A letter of recommendation of the host organization, having checked the relevance of the proposal in terms of priorities (economic, regional, national), must be joined to the proposal. Research topics are to be previously defined after a discussion between the host research unit/laboratory and the applicant. In the fellowship scheme, the choice of research topics and destination is free but may depend on regional priorities and on host organizations’ capabilities to ensure appropriate conditions of research. A prior declaration signed by both the applicant and the host research unit/laboratory will have to be joined to the application declaring that research works to be undertaken will be in line with the ethical rules of the FP7 programme. Nationality: PRESTIGE fellowships are open to applicants from any country.